Creating fresh and original content is essential to maintain a website current and engaging. Writing regular blog posts is a great way of achieving this result. 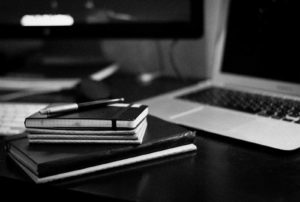 However, good quality blogging is a slow process which requires plenty of time set aside to research, draft, edit, proofread and publish posts. With many small business owners stuck for time, this is not always an option. Enter Instagram, the mobile photo-sharing app which lets users upload photographs to their account. With 400 million active monthly users and counting, Instagram is a very popular social media platform which can’t be ignored. The square format and a selected range of filters immediately lends pictures a unique visual consistency. Each new picture has its own web address and each caption has a 2,200 characters limit. This allows a lot more flexibility than the 140 character limit of Twitter and enables users to “tell their story” in a few short paragraphs. The commenting feature is an effective way of interacting with followers and customers. In other words, each new picture can be turned into a mini blog post, making Instagram a resourceful micro-blogging platform which can be managed from a smartphone. Instead of signing in to multiple accounts, the platform enables users to cross-post pictures to a Facebook page, a Twitter account or a WordPress website from an Instagram account. Since Facebook took over Instagram, both platforms can be linked together and users can automatically share new posts to Facebook. As well as that, a WordPress-powered website can also easily integrate an Instagram account. 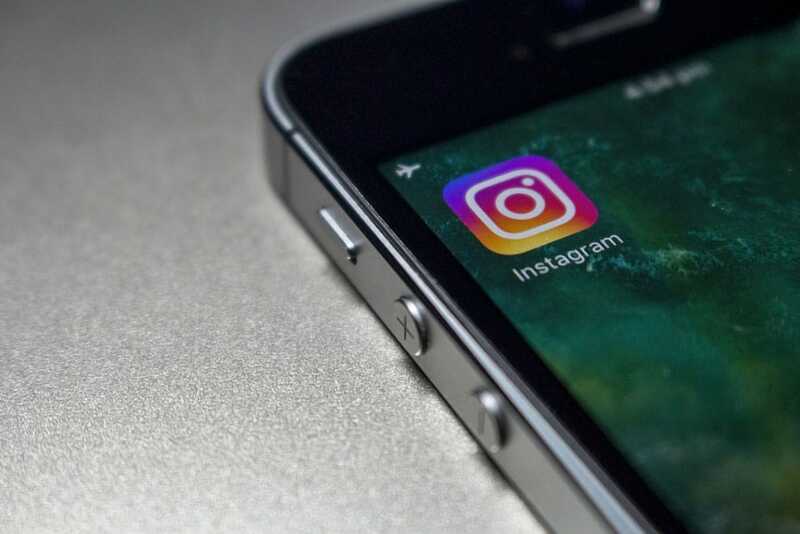 Using one of the several plugins available, users can add their Instagram pictures to a feed on the Home page or to a gallery on a specific page. All updates will take place automatically. Having an Instagram account is obvious for visual artists like photographers, but for crafts people, artists, makers and artisans, the visual posts can be a simple way of documenting the various stages in their manufacturing and creative process. For the small food business sector, users can document the day-to-day running of their business with pictures of new dishes, new batches, new catches, new crops or new recipes where they can also give tips and advice. Any other sector can simply showcase a particular product, an event or use the service for contests. Using Instagram as a visual diary of their activities, as a log for regular participation to professional fairs, festivals, seasonal markets, shows and exhibitions or to showcase new or past projects is a simple way of adding a personal touch and offering a behind-the-scenes perspective on the running of a business. Used efficiently, regular updates from an Instagram account will add value to your brand. It will encourage users to visit your website. An Instagram feed or gallery on your website will also show your business under a different light with nice-looking and consistent updates – in a cost and time efficient manner.